The ICO has asked Facebook and Instagram to disable the “Like” buttons on posts for anyone younger than 18. ICO’s list of proposals also includes setting privacy settings to the highest level by default to minimise the intrusion of harmful content or people. The UK does not want its teens hitting the “Like” or “Heart” buttons on social media platforms such as Facebook and Instagram to prevent advertisers from collecting data on youngsters. 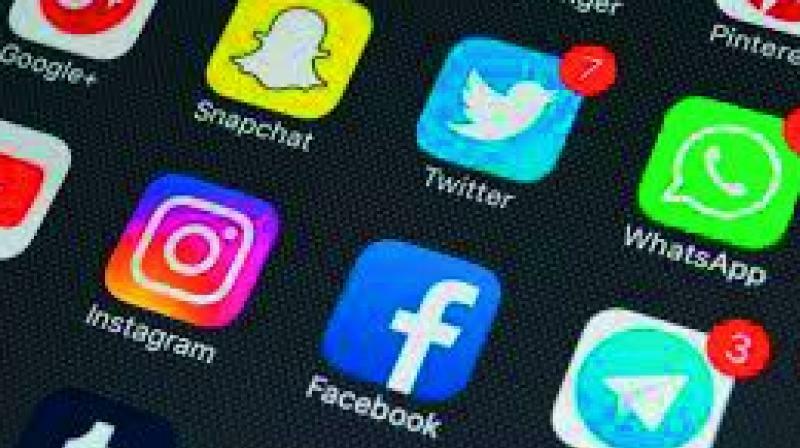 The regulatory body, Information Commissioner’s Office (ICO), has proposed new rules for social media platforms in a bid to keep users under the age of 18 safer online by making their personal information, likes or dislikes, more private, Fast Company reports. The ICO has asked Facebook and Instagram to disable the “Like” buttons on posts for anyone younger than 18. The regulatory body has also asked the social networking giant to disable location tracking by default for the young users and prompt it more obvious when it is enabled. ICO’s list of proposals also includes setting privacy settings to the highest level by default to minimise the intrusion of harmful content or people. It also seeks to include notifications to the under-18 users if parental controls or activity tracking is active on their accounts. Most importantly, the ICO discourages social media companies from using deceptive nudging practices to trick young users into sharing more information about themselves. The regulatory body is also asking companies to refrain from using deceptive language, provide options for sharing data where the Yes button is much larger than the No button making it an accidental choice, among other practices which jeopardise teens’ safety online.